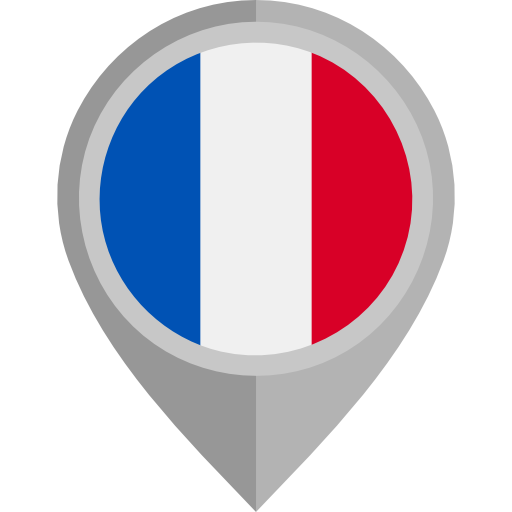 A to Z Classified Ads est aussi disponible dans votre pays: USA. Démarrer de bonnes affaires ici ! Aucun résultat. Affinez votre recherche avec d'autres critères. Avez-vous quelque chose à vendre ou à louer ? Vendez vos produits et services en ligne GRATUITEMENT. C'est plus facile que vous pouvez l'imaginer ! AZClassifiedAds.com (A to Z Classified Ads) is a free classifieds website. Sell anything from used cars to mobiles, furniture, laptops, clothing and more. Submit ads for free and without creating an account. If you want to buy something, here you will find interesting items, cheaper than in the store. Start buying and selling in the most easy way on AZClassifiedAds.com. © 2019 A to Z Classified Ads. Tous droits réservés.